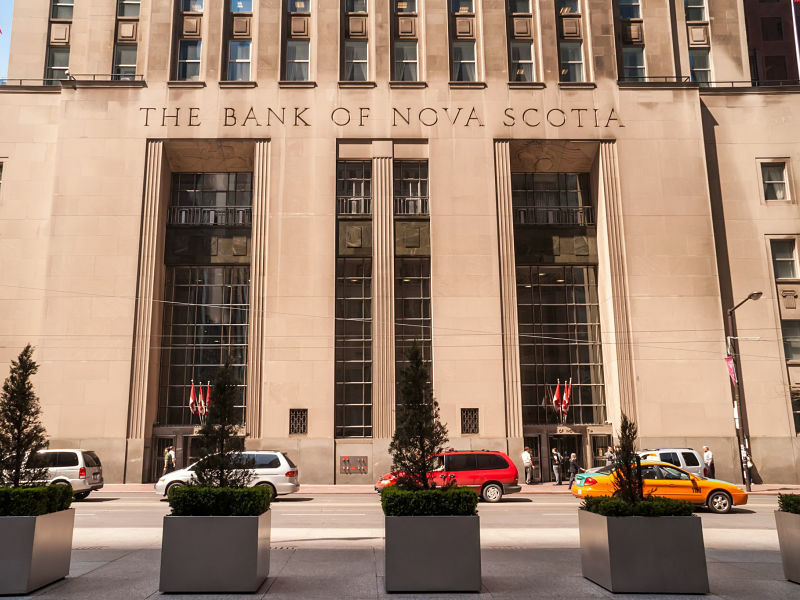 Bank of Nova Scotia’s decision to abandon El Salvador is a positive for the bank, said Moody’s Investors Service. The bank is exiting a market in which it doesn’t have scale, enabling it to redeploy capital more productively, the rating agency stated. In a new report, Moody’s applauded Scotiabank’s plans to sell its banking and insurance businesses in El Salvador. Last week, the bank announced the sales of Scotiabank El Salvador and Scotia Seguros to Imperia Intercontinental Inc. This latest transaction follows the recent sale of Scotia’s operations in nine Caribbean countries, its life insurance businesses in Jamaica and Trinidad and Tobago, and its pension administration and related insurance businesses in the Dominican Republic, Moody’s noted. Combined, these transactions are expected to produce an after-tax gain of $250 million for Scotiabank, and will boost its Tier 1 common equity capital ratio by approximately 25 basis points.. The rating agency stated that by exiting “non-core geographies,” Scotiabank reduces its risk, enabling it to reallocate capital to markets in which it has a bigger market presence and generates better returns.